A common use of a Y cable is to connect television sound cards to external speakers. Y cables can be used to split audio and video signals coming from a satellite dish. A Y cable, also called a splitter or signal splitter, is a y-shaped cable that splits an existing cable, allowing additional connections. One end of the cable is common, the other end splits into two leads. Y cables are available in many different sizes and lengths and have different lead options in each of the three end areas. There are several uses for these cables, depending on which lead options are chosen. 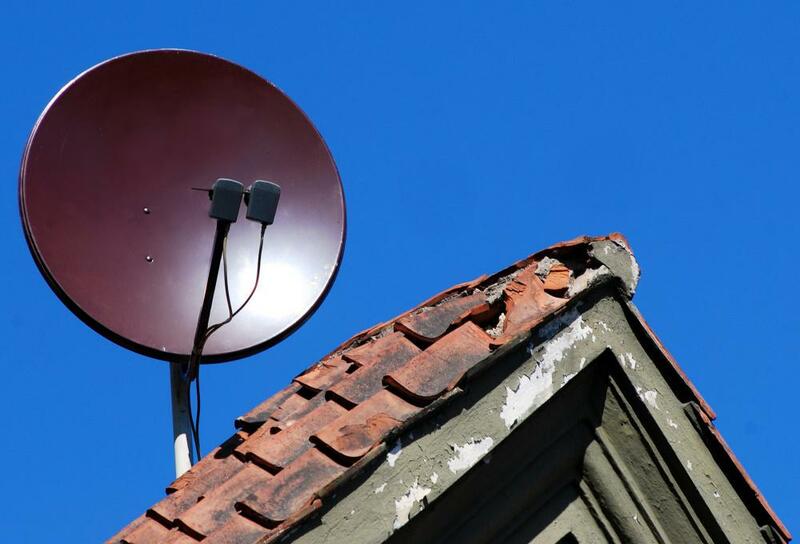 One use of a Y cable is to form a lead into a home or business from a satellite dish or High Density Television (HDTV) antenna. In this case, the cable takes the incoming signal and splits it into two signals for audio and video inputs for a television or monitor. Using this method, two televisions may display a picture with sound at the same time, while working independently of each other. A different show may be broadcast on each television at the same time, but each needs its own satellite or digital converter to work independently. A video Y cable, or Video Graphics Array (VGA) cable, is used in the same manner as a coaxial cable. This type of cable has an incoming video signal on one end and two video outputs on the other end. Uses of this type of cable are common for presentations where more than one monitor is needed, allowing a large crowd to view a video simultaneously. Another common use of a Y cable is to connect television sound cards to external speakers. This requires a 3.5 mm cable and may also be used for audio input on an analog television. The single end of the cable contains the male stereo jack that is 3.5 mm wide, and the other end of the cable contains two male Radio Corporation of America (RCA) jacks, or phono jacks. A portable device with sound may be connected to external speakers by using a mini Y cable. This mini cable is useful in connecting MPEG-1 Audio Layer-3 (MP3) players and Compact Disc (CD) players to a pair of external speakers on a home stereo system. The single end of the Y connects to any device that has a 5-pin connector and the other end has two RCA jacks to plug into a stereo or television input jacks. Music enthusiasts may use a Y cable to split the signal to their subwoofers. This type of cable has RCA plugs, with one female and two male ends. 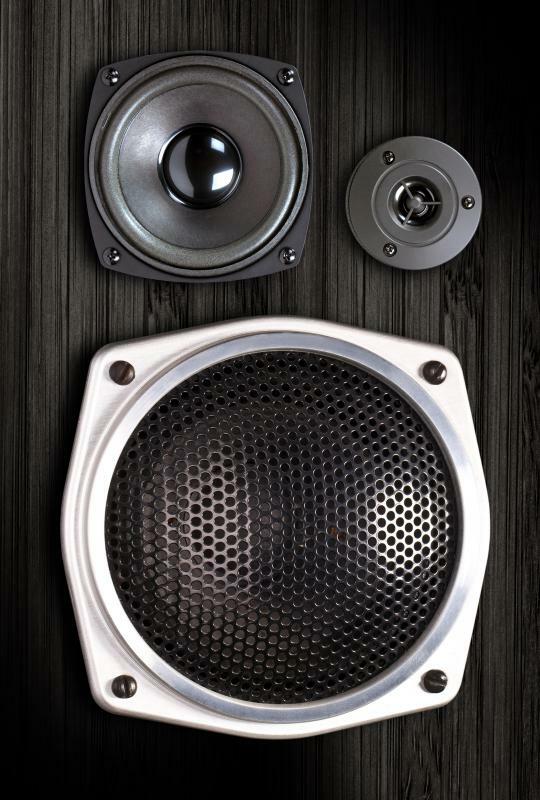 Some consumers may use this method of splitting the sound to daisy chain subwoofers in a straight line or to attach more than one subwoofer to a shared input. What are the Different Types of Modular Jack? What does a Cable TV Installer do?